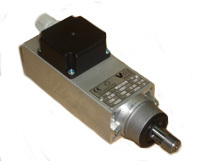 Vernis Motors has a range of hight frequency motors designed for those applications that require hight speed rotation with limited dimensions.These motors have the great advantage of being maintenance free.Amongs the typical applications it can be found in any type of machine tool. 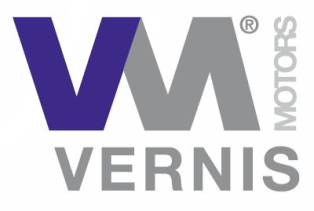 Vernis Motors can supply these motors with the necessary couplings and connectors required for each application, all this being done according to the companies customizing policy and Clients needs. Thes motors have a three-phase asynchronous stator, a balanced squirrel cage rotor, motor housing made from extruded aluminium and internal ventilation which provides it with a great power of self-ventilation. 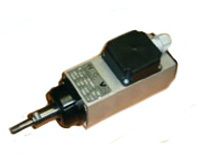 The motor can be supplied alone or with the electronic converter. Please enquire for other powers and sizes. Please enquire if other features are required to adapt to the clietns needs.